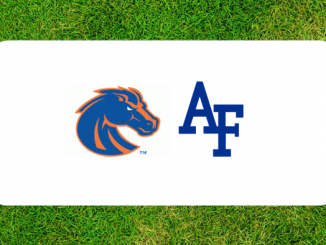 Air Force football hosts Stony Brook on Saturday at USAFA. Here are your three keys to a Falcon victory over the Seawolves. It could be easy to overlook Stony Brook on Saturday. 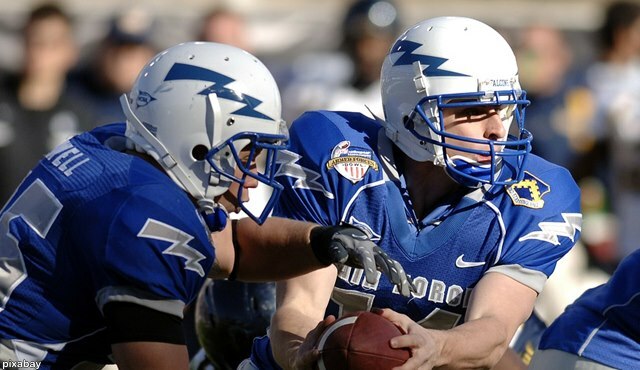 Hey, Air Force is Air Force is 22-0 all-time against teams from the Football Championship Subdivision. Keep in mind though, that Saturday’s opponent could be the best FCS team the Falcons have ever faced. Of course, no team should ever be overlooking an opening opponent. This is a very good Stony Brook team. 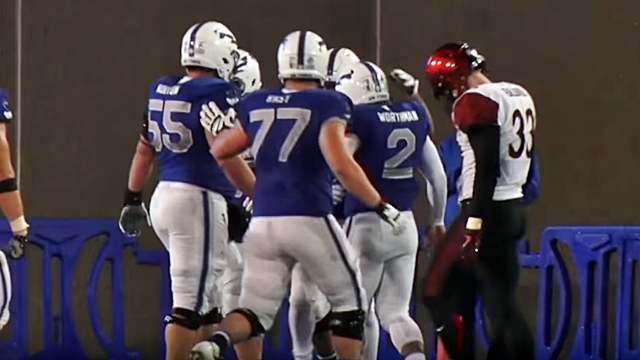 If Air Force loses it would be easy to make the excuse that the Falcons didn’t take them seriously, however, SBU could possibly win this game with the Falcons fully focused and ready mentally. Of course we can never tell what is going on in a player’s mind during a game. Are they in la la land or focused on the game? We will learn early on whether or not Stony Brook can stop the option. If they can’t it’s likely smooth sailing for the Air Force offense. Executing the option well helps the Air Force defense by keeping both them and the Seawolves offense on the field less. Thankfully for the Falcons, they have a veteran quarterback in Arion Worthman that can run the offense to perfection. Senior quarterback Joe Carbone is a big, strong player who would like nothing better than to open the 2018 campaign with a win over an FBS team. Carbone’s 204 completions in 2017 set a Stony Brook single season record. He also threw for at least two touchdowns in 10 games and passed the 200-yard passing mark six times, including a career high 272 yards against Delaware. Air Force will have to put some pressure on Carbone to force him to throw on the run. That might be tough given the Seawolves big offensive line that averages well over 300 pounds per player. 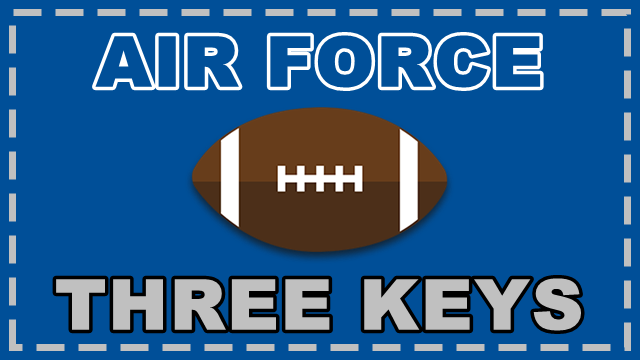 This is a game Air Force should win, especially being played at home. However, again, if Stony Brook knows how to stop the option this game is going to be at least close. After a quick look at the Stony Brook coaching staff it appears that none of the staff has ever coached or played at a service academy or Georgia Southern.